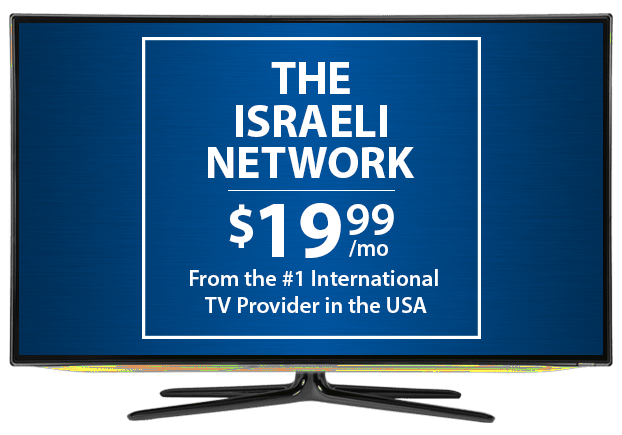 Israeli TV Channels From DISH – $19.99/mo. Watch breaking news, business updates, sports, kids’ favorites and entertaining TV shows in Hebrew on DISH! With a mix of dramas, comedies and reality TV, every family member will find a TV show to love. 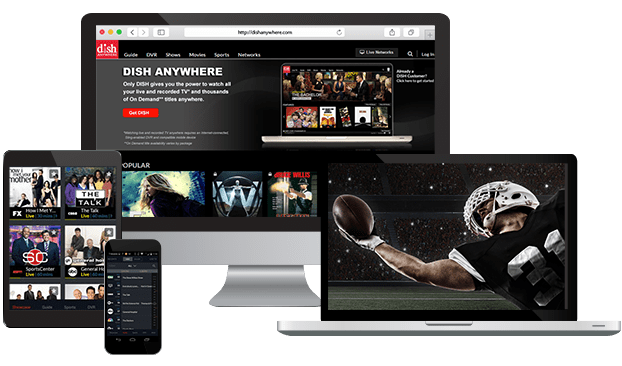 You can also enjoy live events broadcast from the Middle East when you add The Israeli Network to your DISH Network package. The Israeli Network pairs Hebrew dialogue with English subtitles, great for helping your family learn both languages! The Israeli Network delivers a variety of news, sports, kid’s shows, documentaries and dramas from the Middle East to Israeli and Jewish communities around the world. With shows focused on health, family, history and politics, there’s something for everyone. Even family members who don’t speak Hebrew can enjoy The Israeli Network, with English subtitles available. Personalize your Israeli TV package with extra channels from around the world, including Willow Cricket HD, NDTV 24*7, France 24 and more. Enjoy more news, sports and global entertainment at a budget-friendly price with these add-on packs, designed with international families in mind. The best shows from Israeli TV channels are combined into The Israeli Network, an innovative and informative TV network. 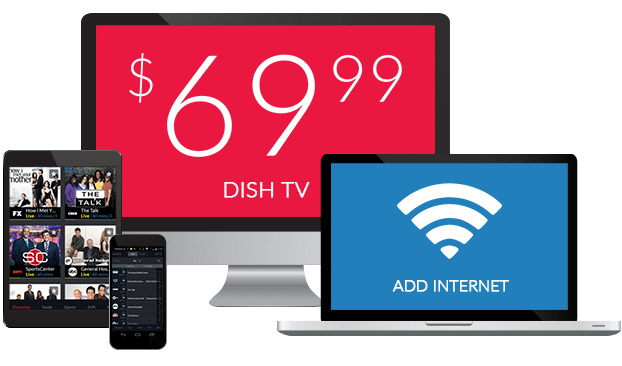 You can add this international channel to any base TV plan from DISH, including America’s Top 120+ or America’s Top 250. For more international news and entertainment, choose the International Basic Package for just $17 per month!